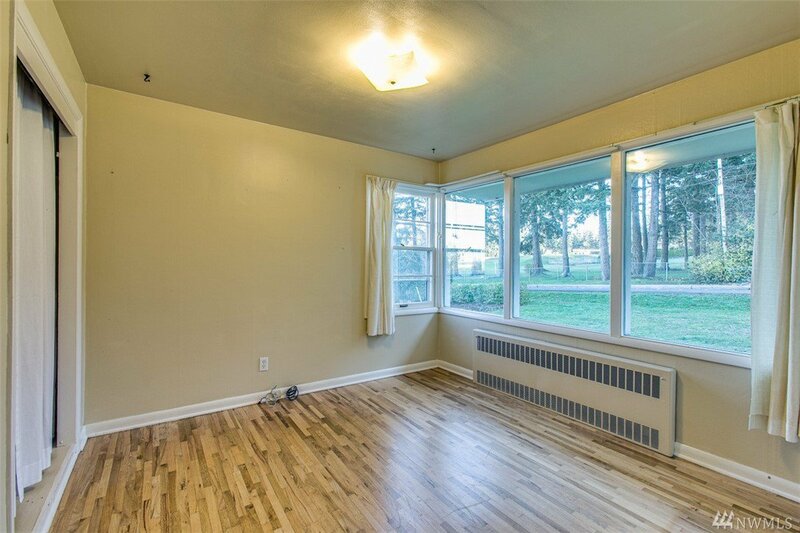 Edgemoor. 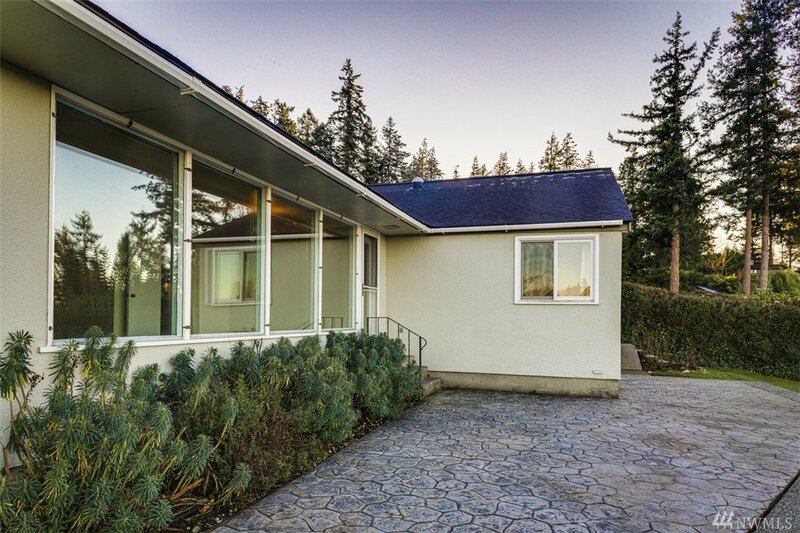 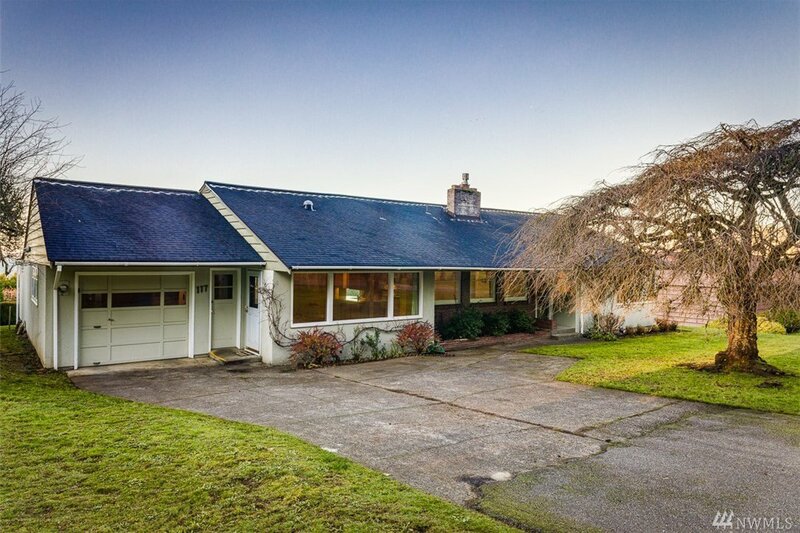 Classic Mid-Century single-level home on nearly 1/2 acre lot with huge bay view! 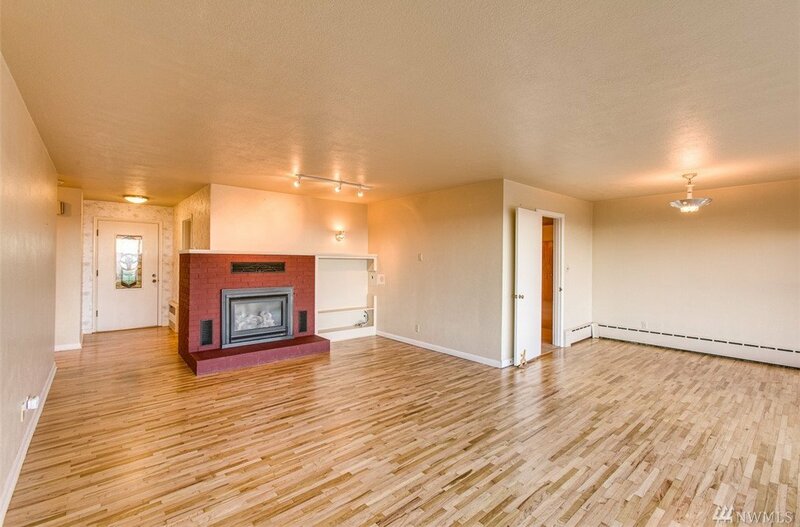 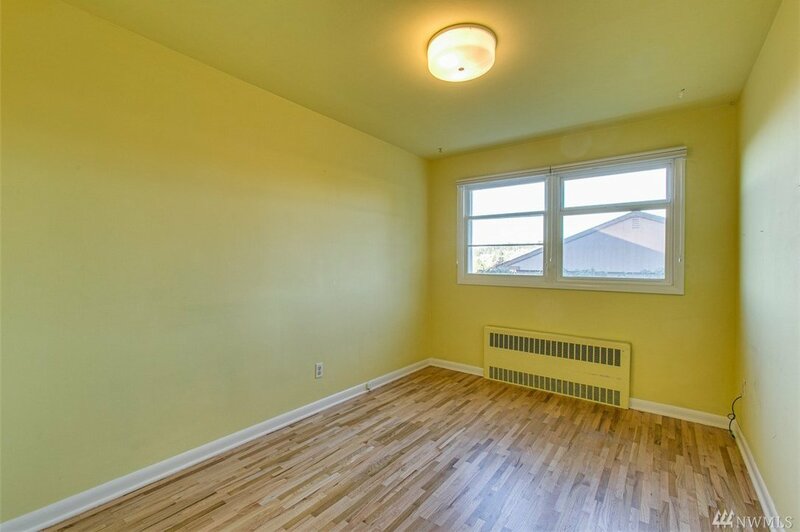 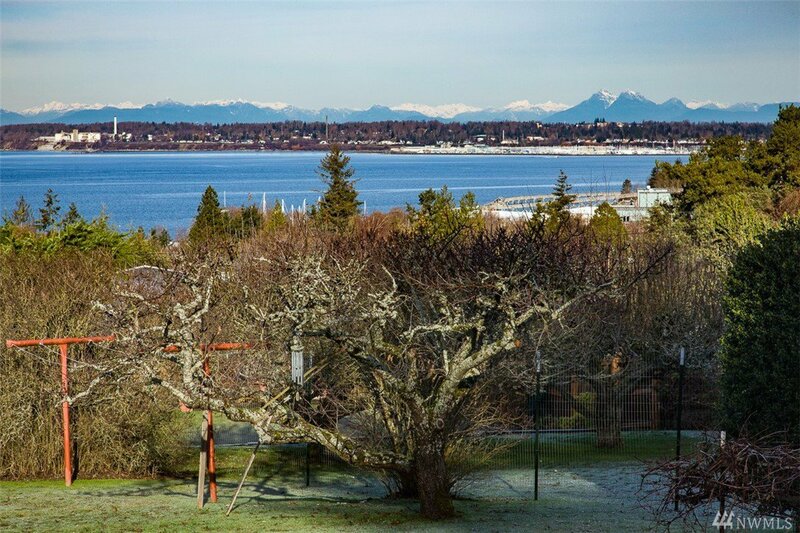 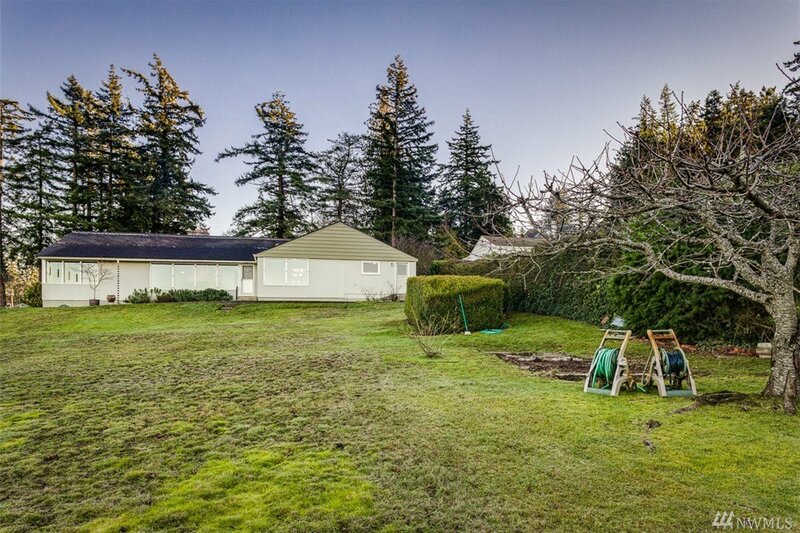 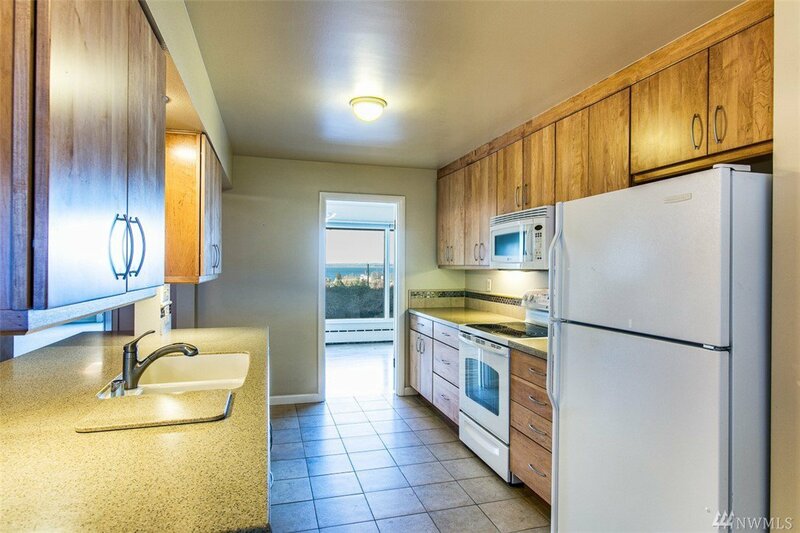 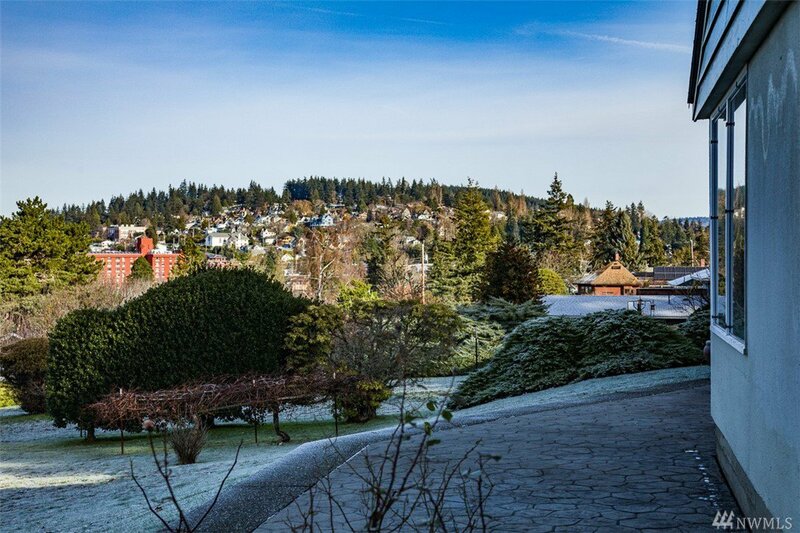 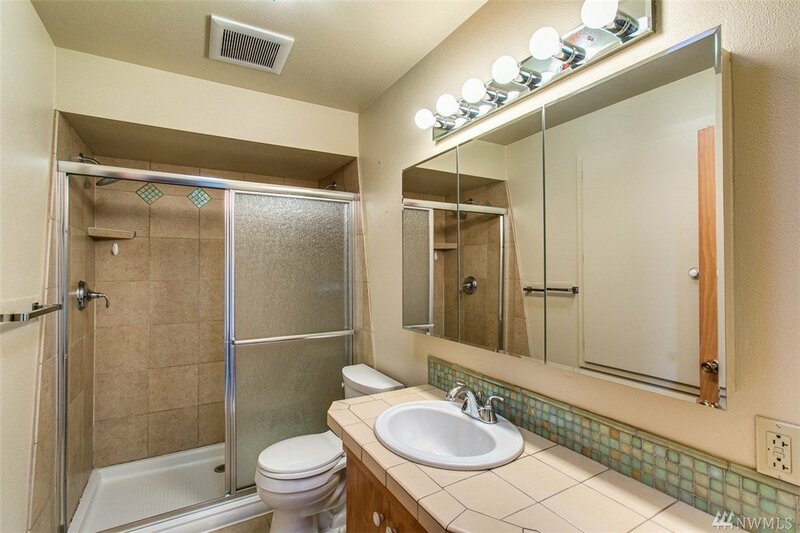 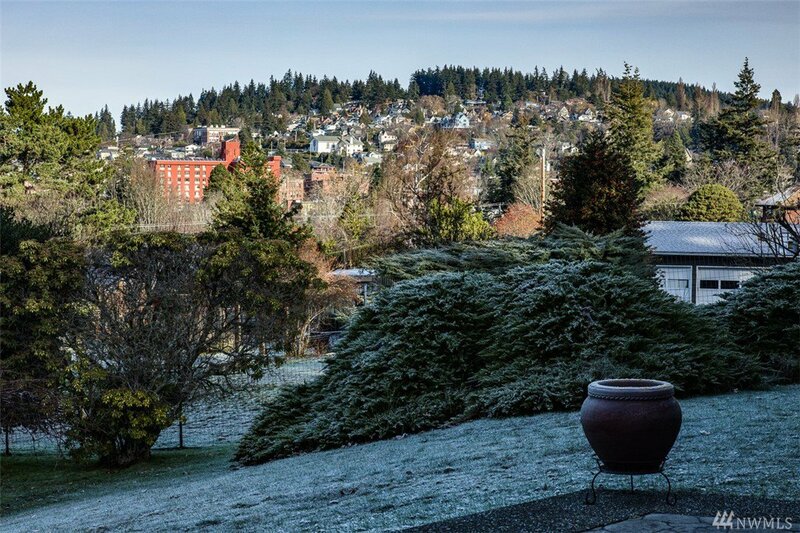 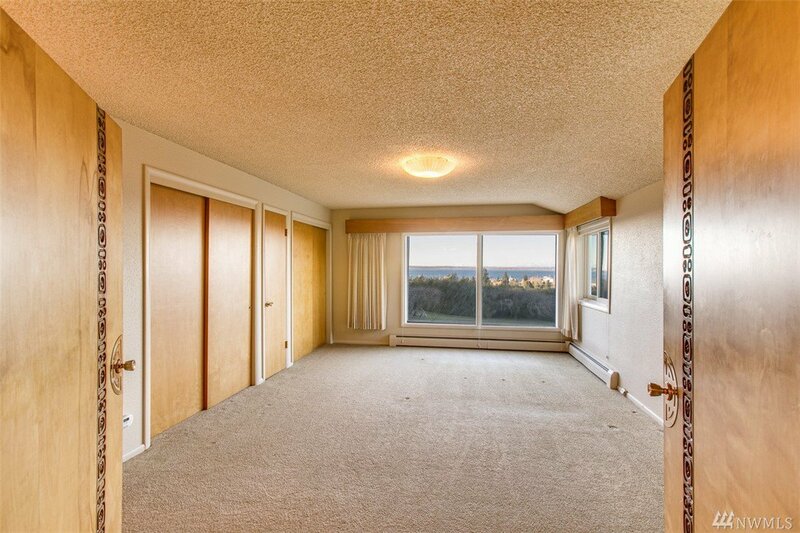 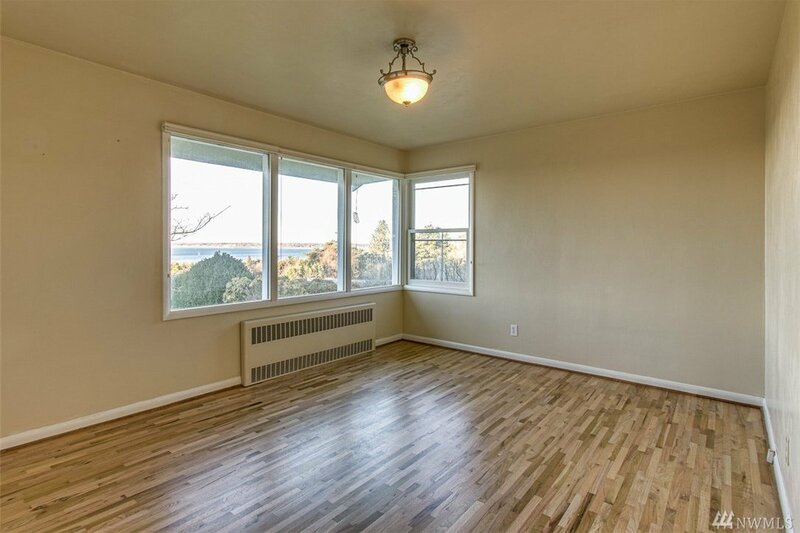 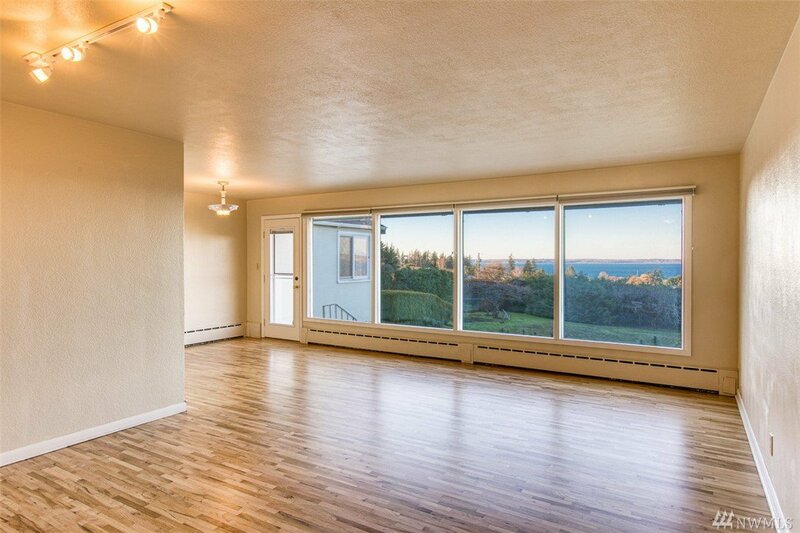 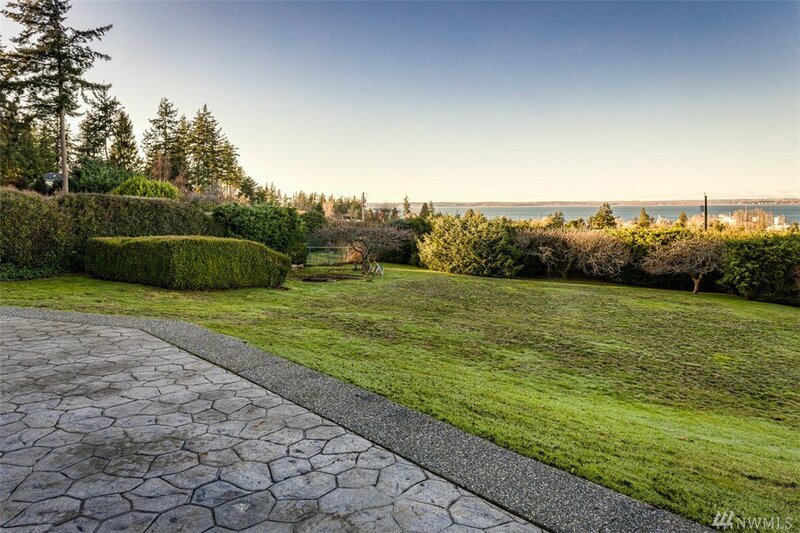 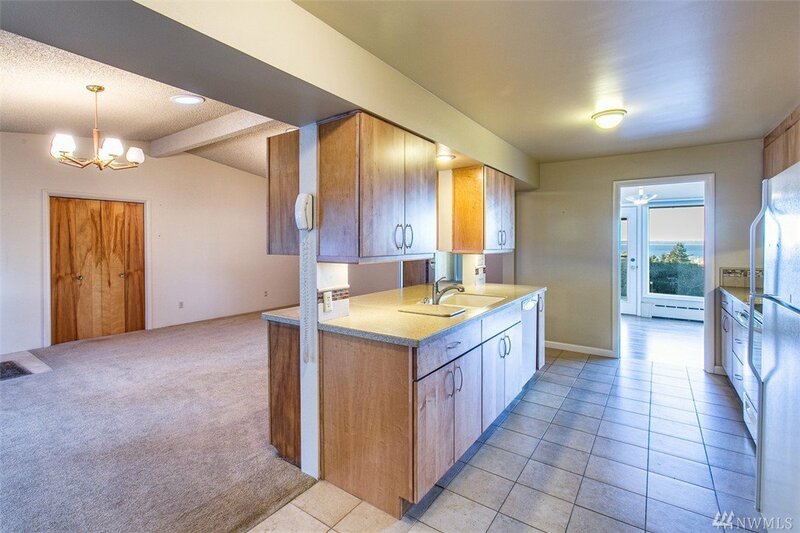 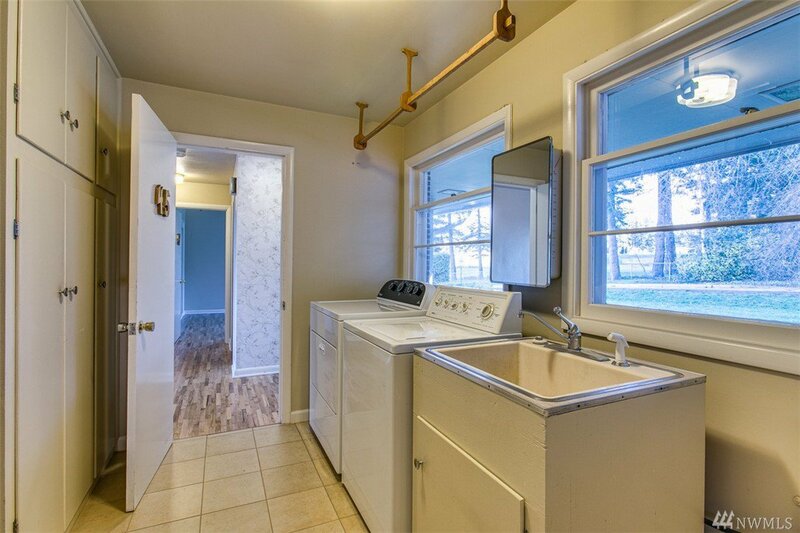 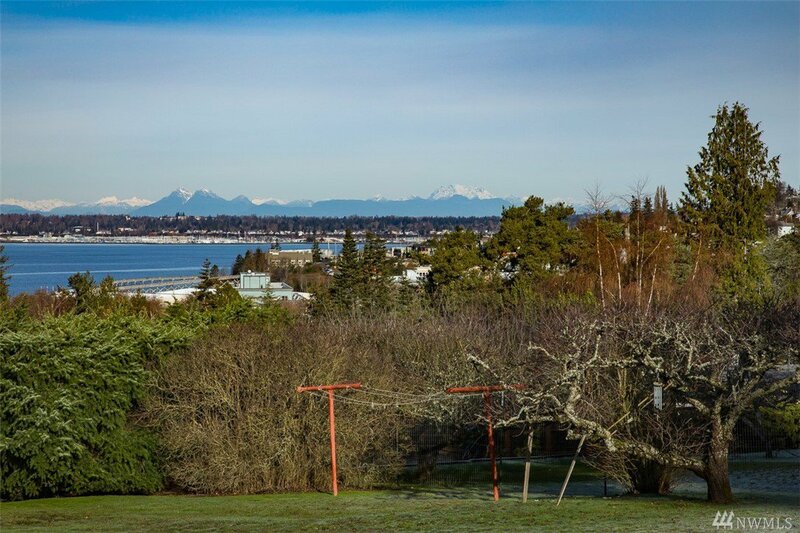 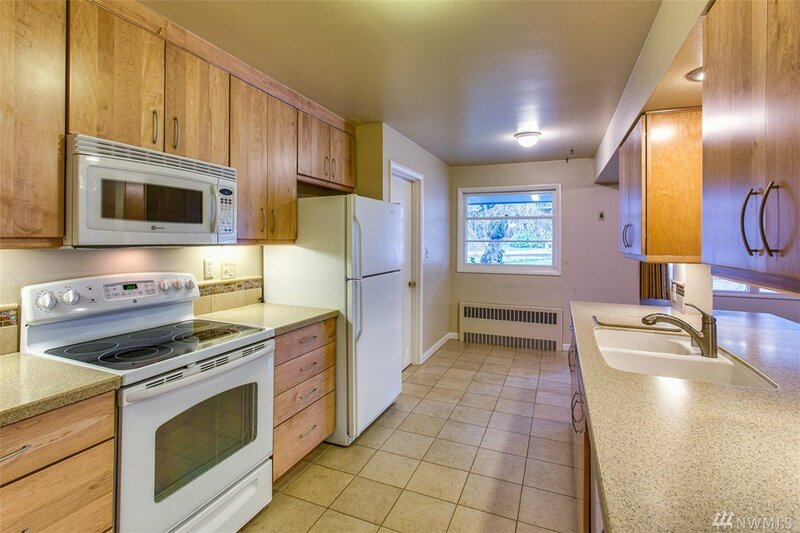 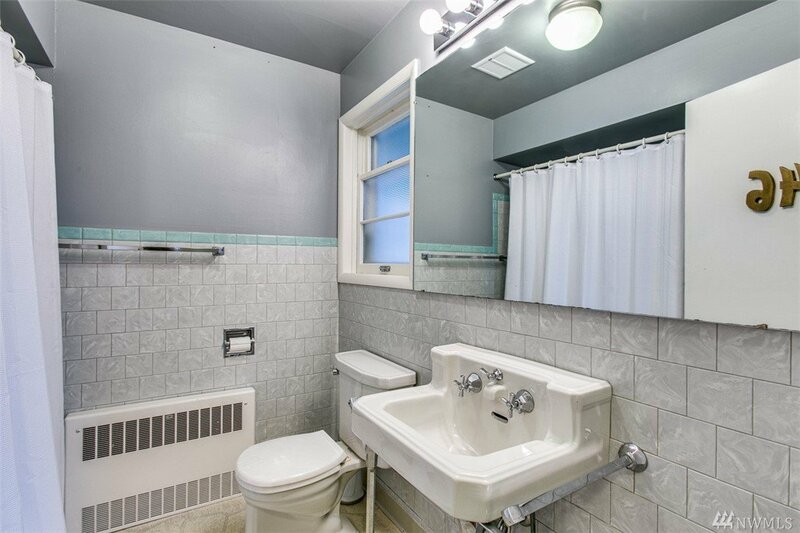 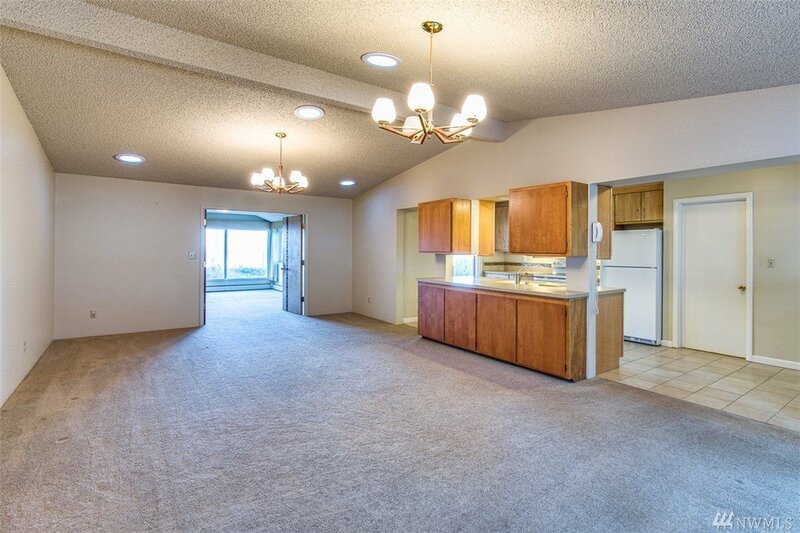 Outstanding location within walking distance to Fairhaven and Marine Park. 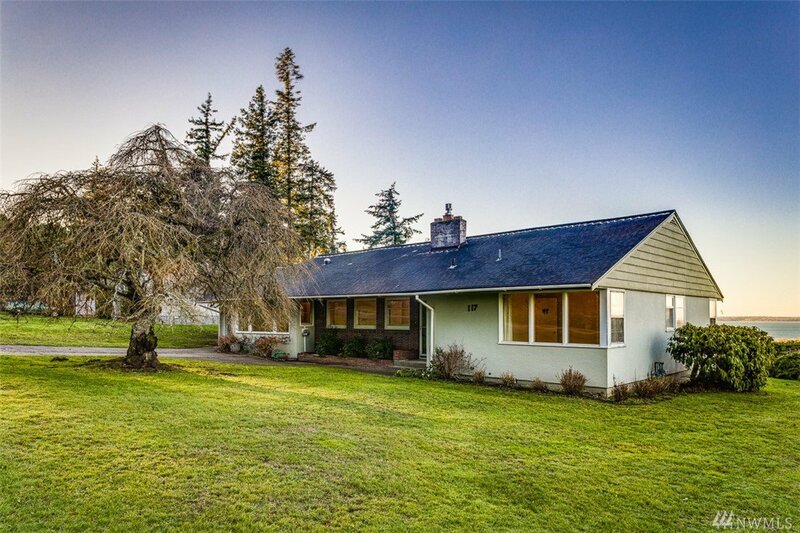 Light and bright interior with large windows overlooking the expansive backyard and outdoor patio with mature landscaping, garden area and fruit trees. 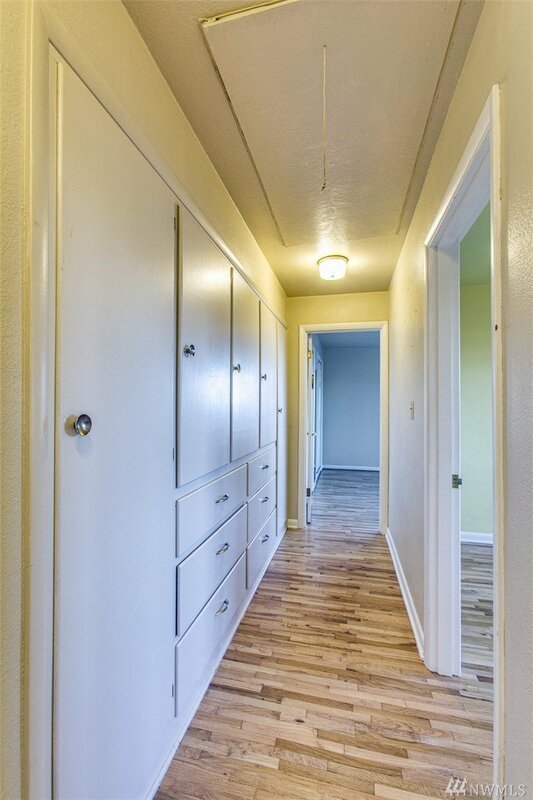 Recent kitchen remodel with master bedroom and family room addition opens up the heart of the home. 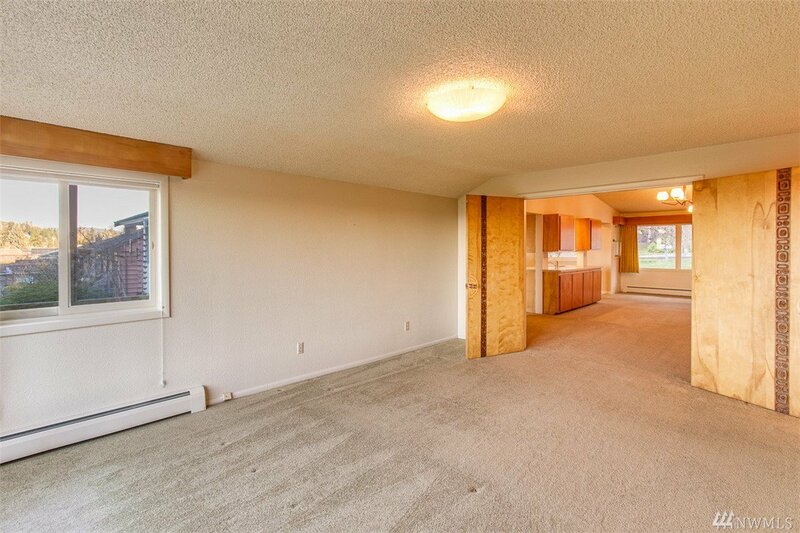 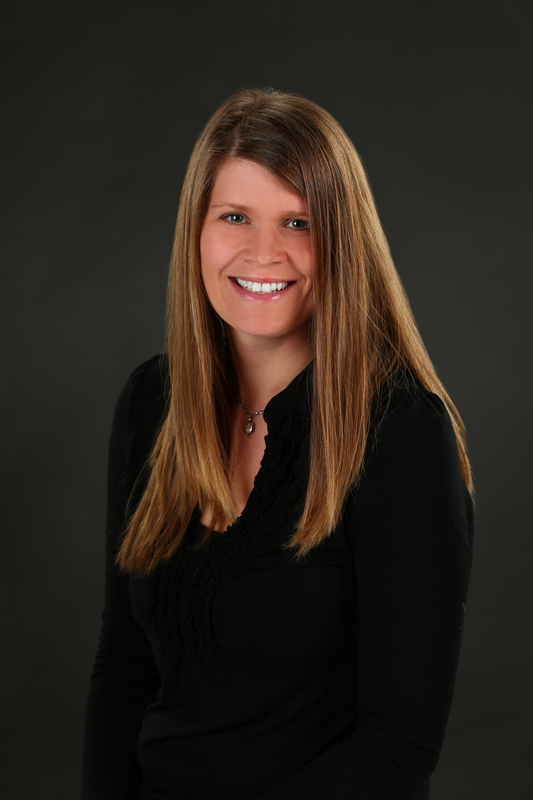 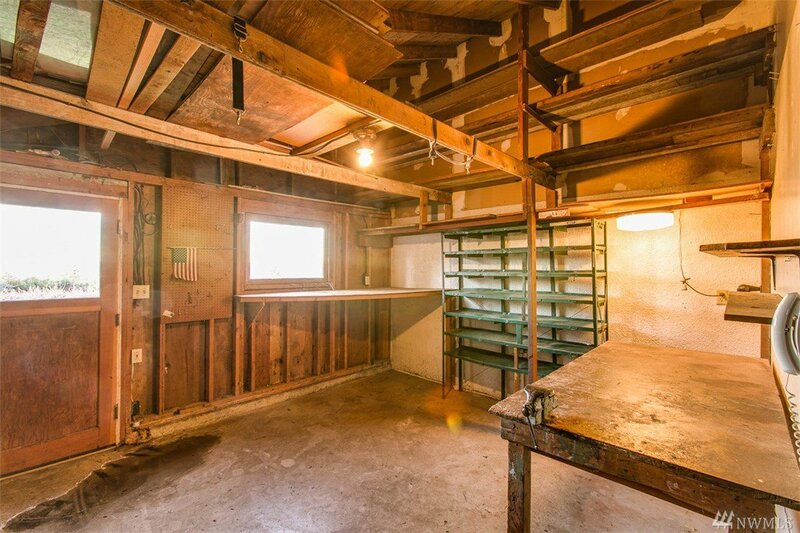 Move-in ready or the perfect candidate for dream home re-do.